Camera Raw 8.7 is now available as a release candidate on Adobe Labs for Photoshop CS6, Photoshop CC and Photoshop CC 2014. An update of DNG Converter is also available on Adobe Labs. Note: updates to Camera Raw 8 for Photoshop CS6 only include new camera support, lens profile support, and bug fixes. 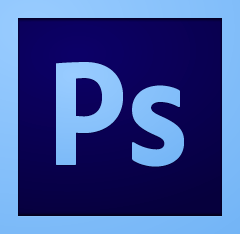 The new features listed in the release notes are only available in Photoshop CC/CC 2014. Note: Release candidates are not the final versions of the software, those will be made available through the regular update channels.